Classy Candle Hire are specialists in Function Décor and Draping taking your Functions, Weddings and any Occasion from drab to fab!! 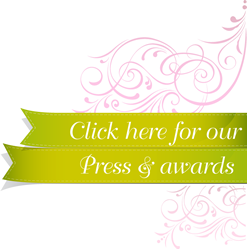 Classy Candle Hire is recognised for its unparalleled innovation and expertise and has a high profile client base. 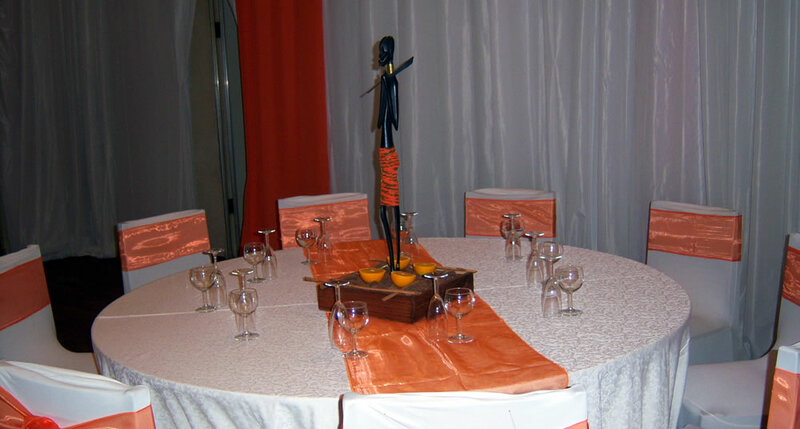 Stylish creative concepts, brilliant service and competitive prices are the secrets to planning a spectacular event. 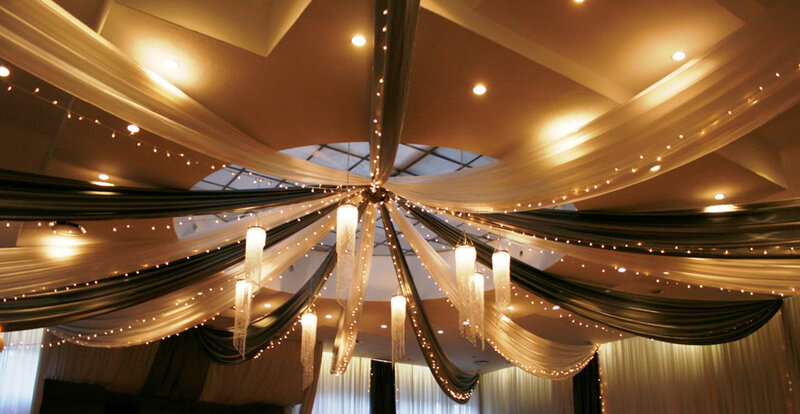 No draping requirement is too small or too large! Aeroplane hangars, tents, school halls, ballrooms, gazebos, lapas, dining rooms, gardens, and car launches. We have draped them all! Drawing from a wealth of experience, our professional event planning team will provide you with all the organising and event planning support you require. Leave it to Classy Candle Hire to ensure that your event is well coordinated and professional and, most importantly, a huge success! Your guests will be raving about it for ages!! Absolutely special and unique!!! 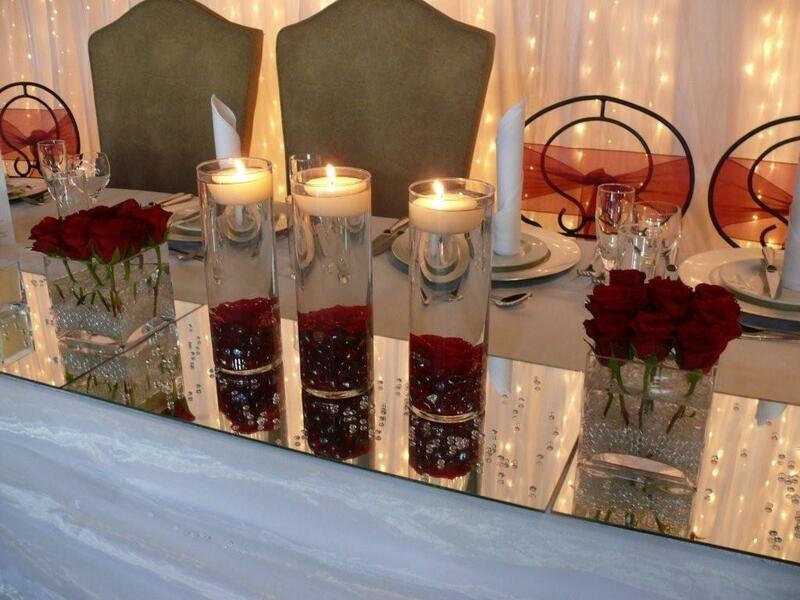 Classy Candle Hire has launched the Classy Candle Gift Shop, based at the Melrose Gourmet Market every Saturday. Come and visit us and see the wonderful gift ideas for that very special person.